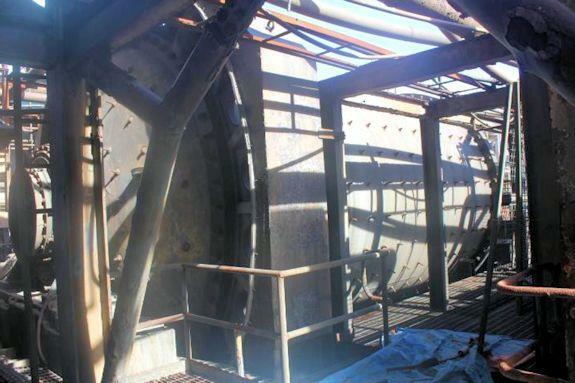 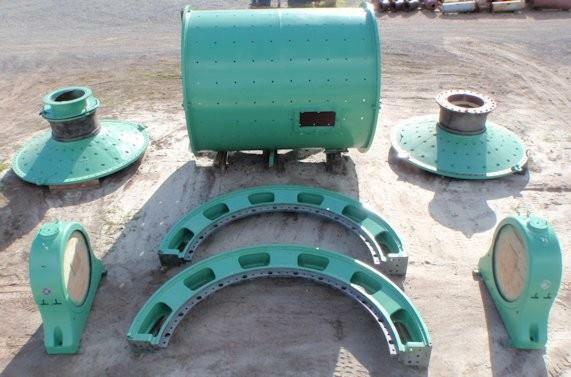 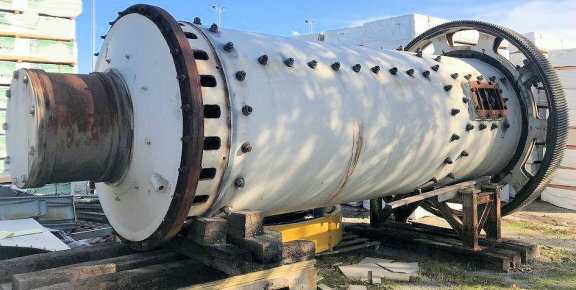 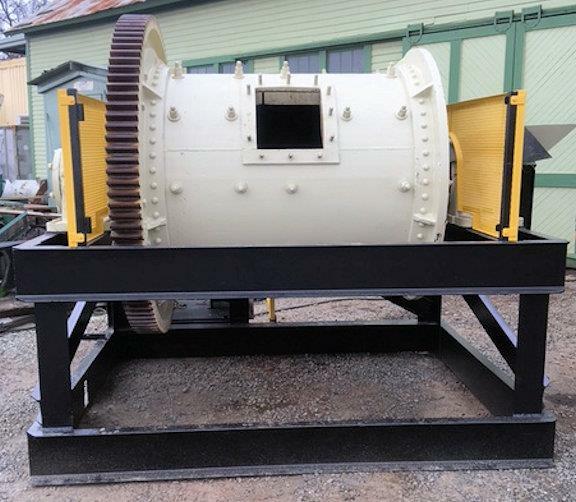 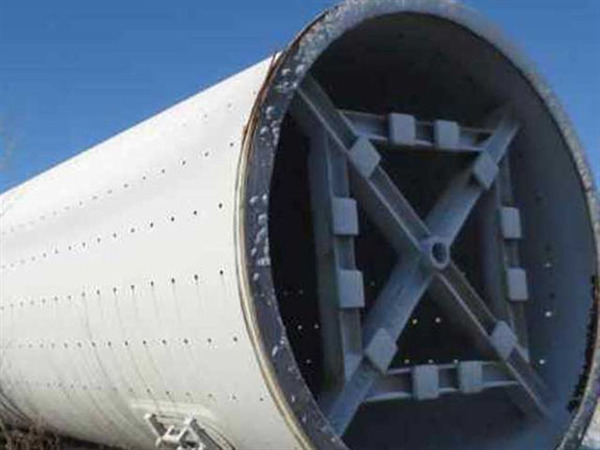 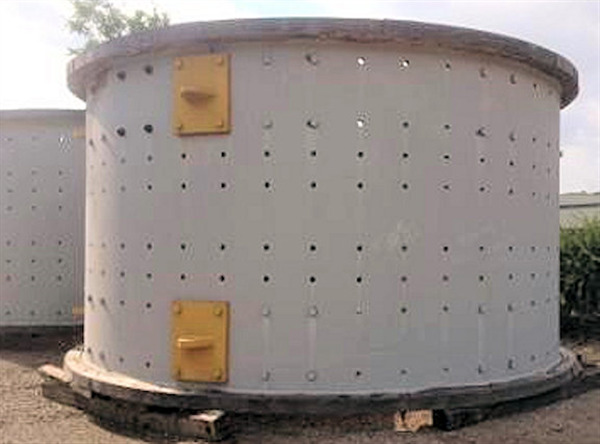 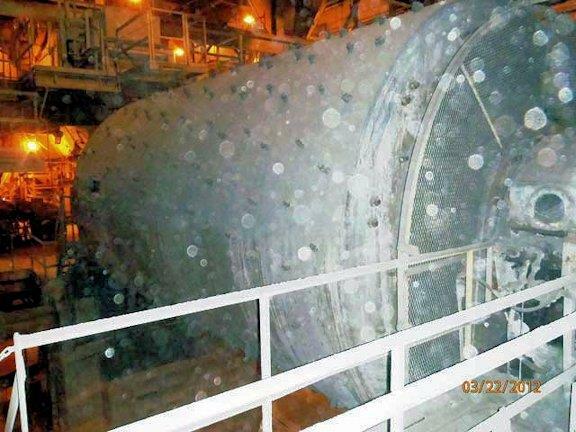 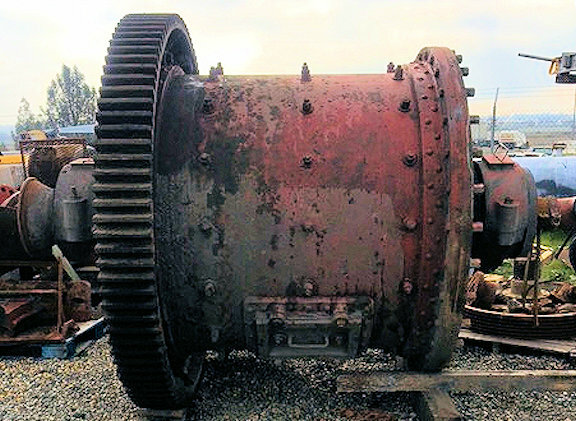 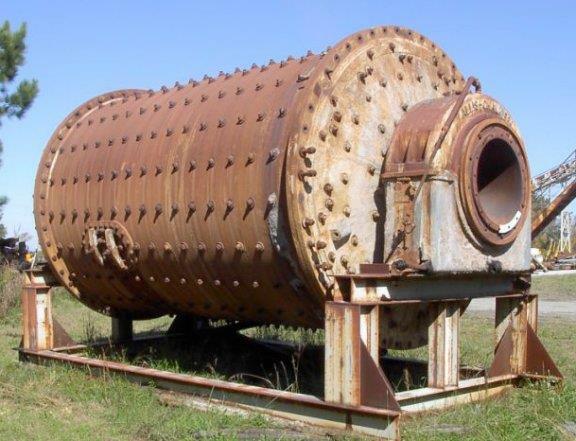 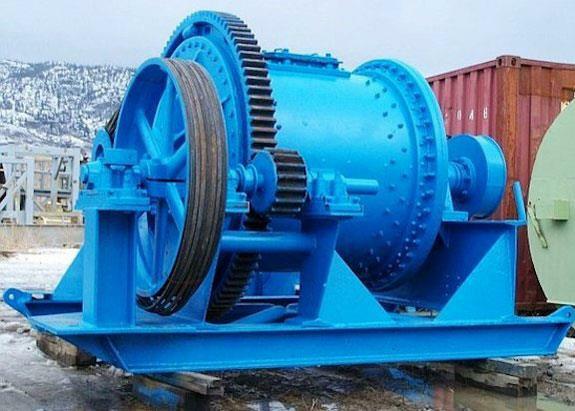 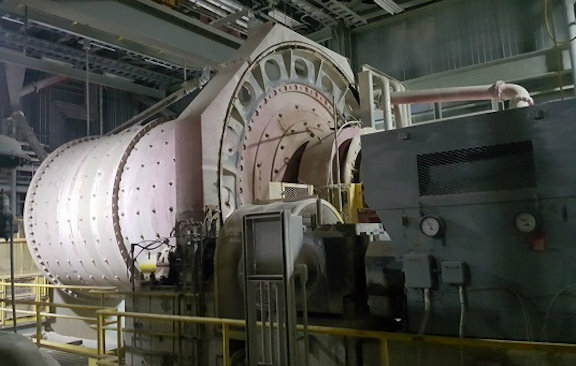 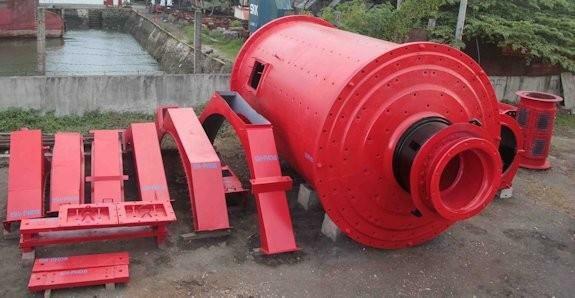 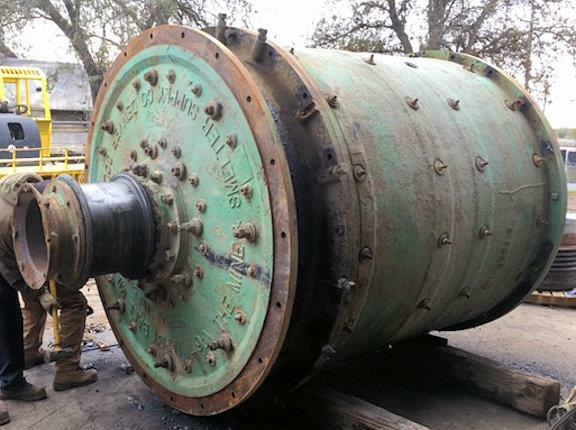 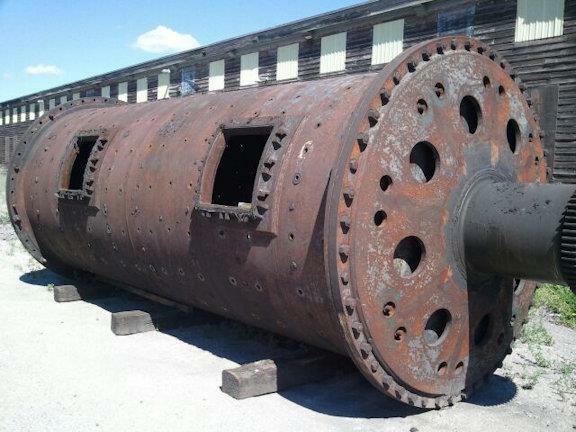 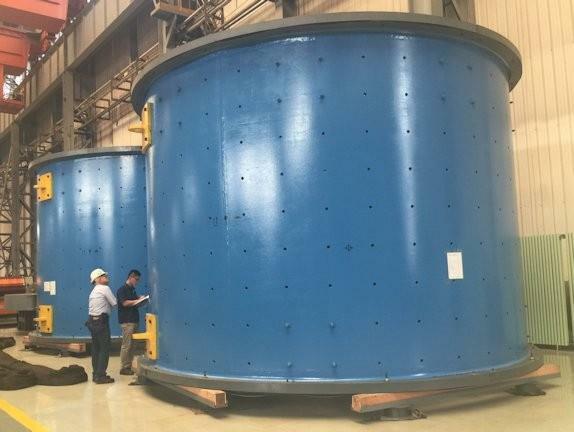 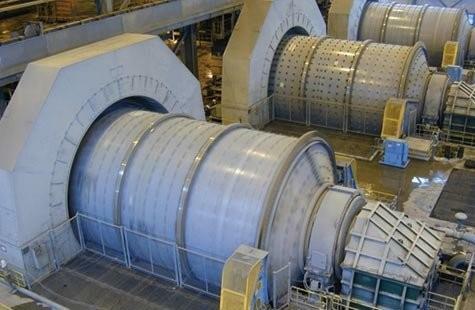 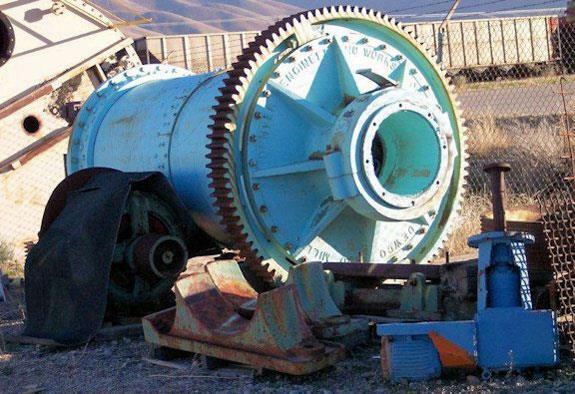 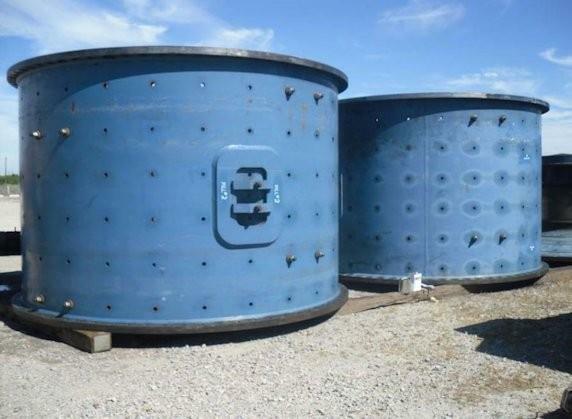 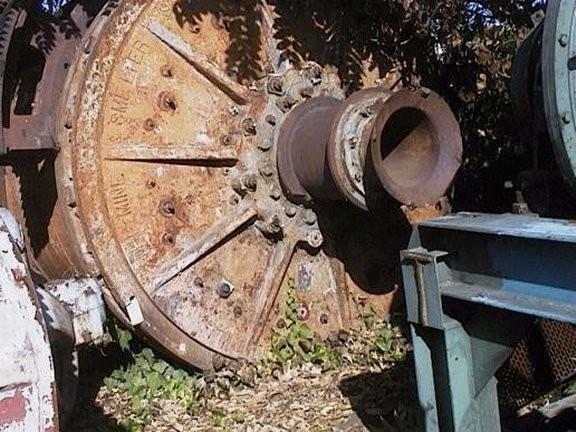 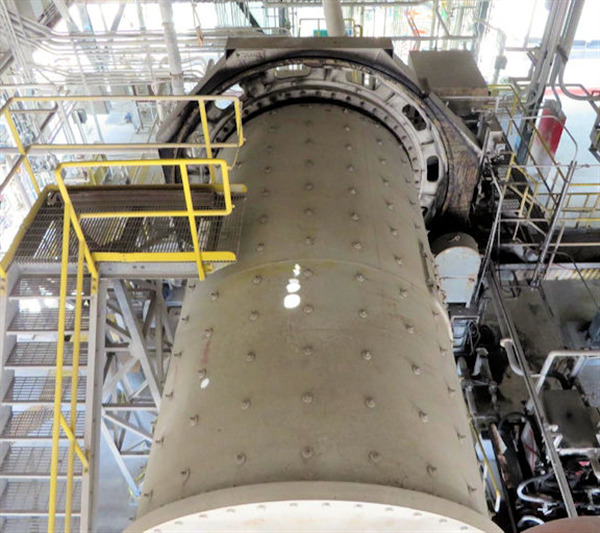 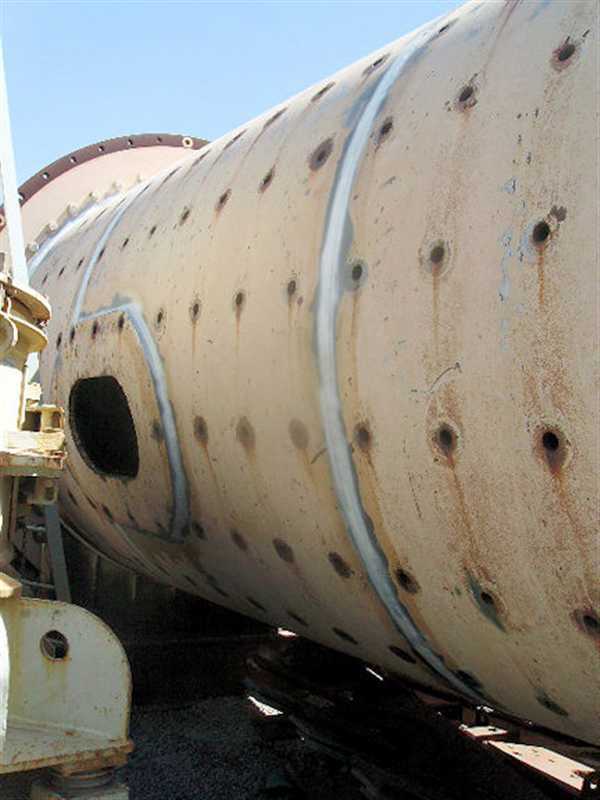 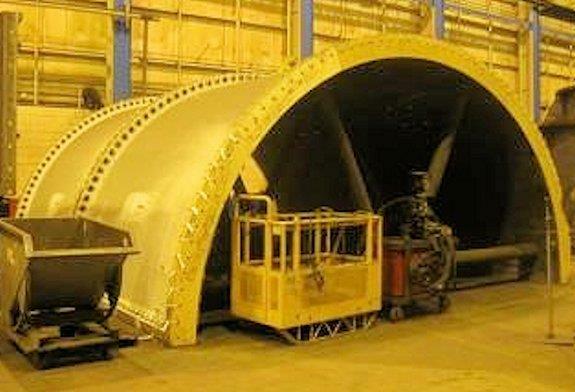 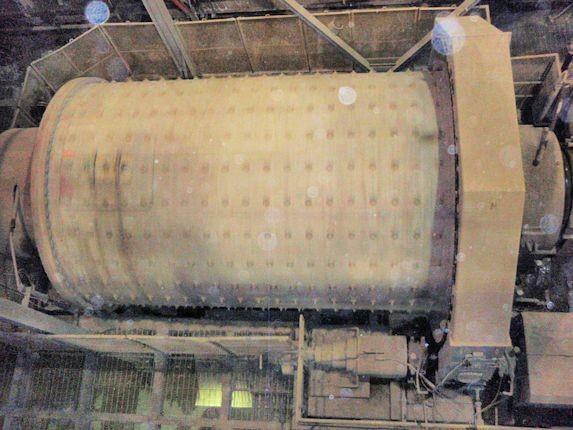 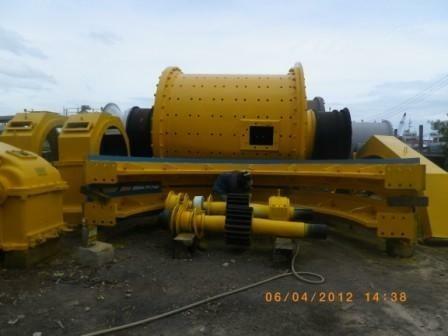 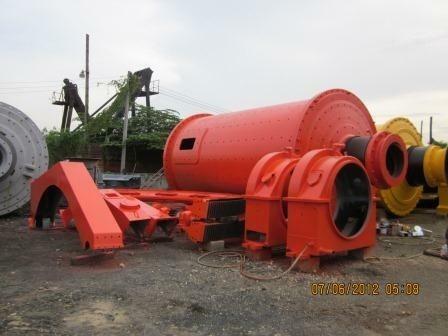 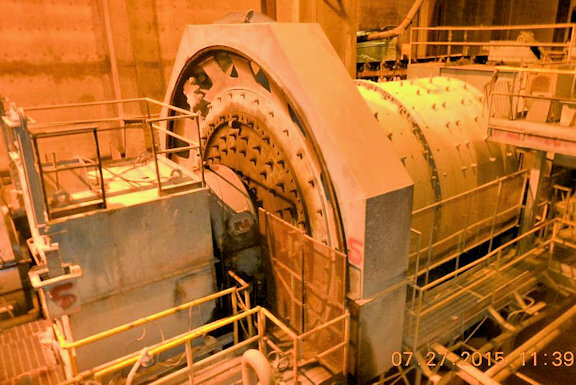 UNUSED METSO 22’ x 41' (6.7m x 12.5m) Regrind Ball Mill with 2 x 10,060 HP (7,500 kW) Motors (Total 20,120 HP/ 15,000 kW) - Designed Originally to Run at 10,000 kW. 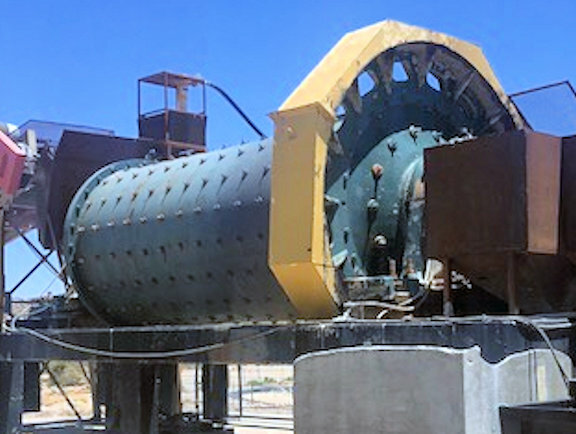 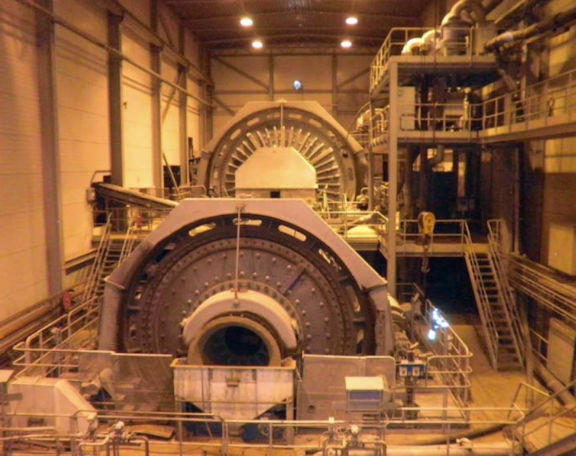 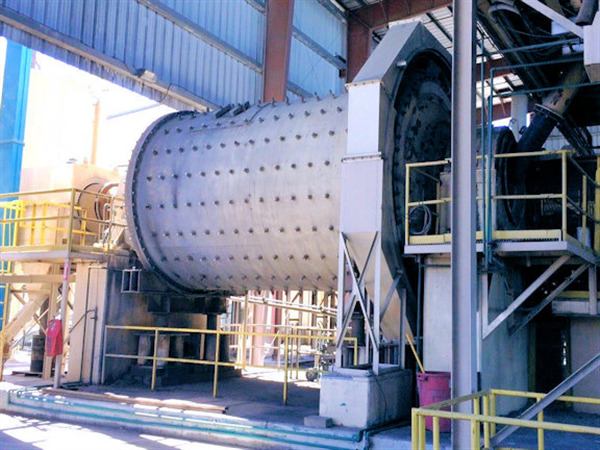 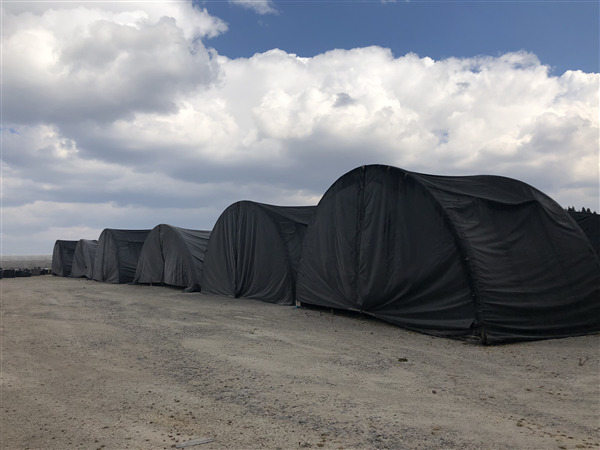 2 Units - UNUSED METSO 22' x 36'5" (6.71m x 11.13m) Ball Mills, each with (2) GE Dual Pinion Synchronous 4,650 KW (6,250 HP) Motors. 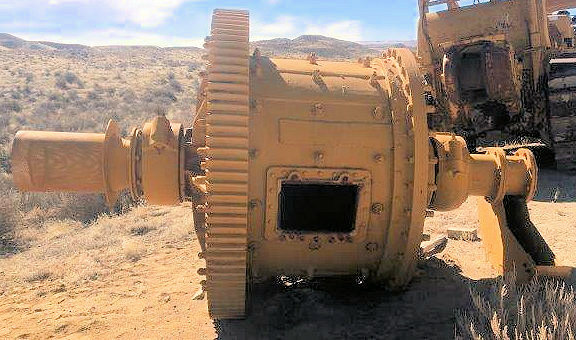 I set fixed speed, 1 set Low Speed Synchronous.